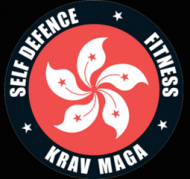 Hong Kong Self Defence & Fitness (HKSDF) was founded by Krav Maga Instructor, Self Defence Specialist and Martial Artist Donovan Ryan in 2016 to empower Hong Kongers to be safe, fit, healthy and confident. 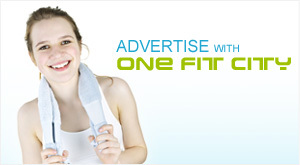 With this vision in mind we developed a range of products and services focusing on personal safety, self defence, fitness, building confidence and conflict management. 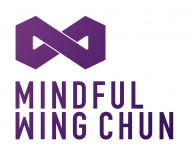 We offer Crash Camps for weekend courses, Corporate Events for team building, and Mini Martial Arts for Kids. 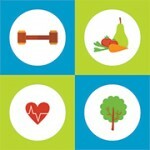 Come out, Get Fit and Get Safe! 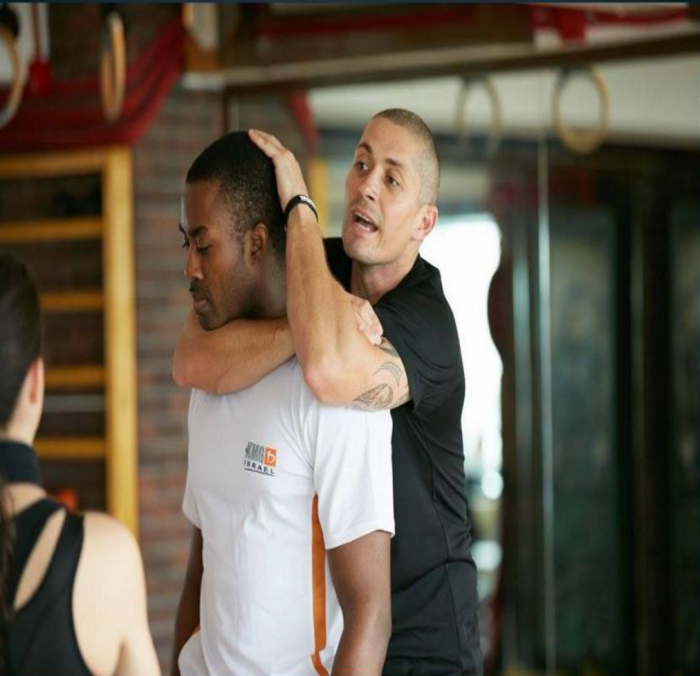 The main self defence system taught in all our camps, courses, seminars and programs is Krav Maga. 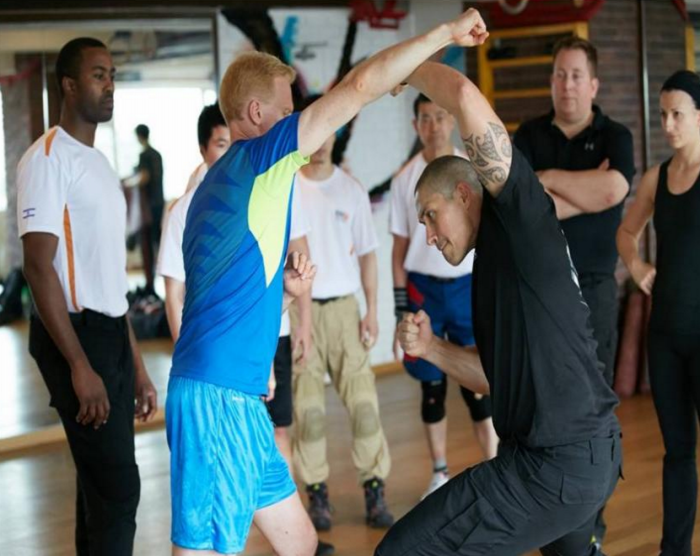 Krav Maga focuses on defences against real world violence and attacks. 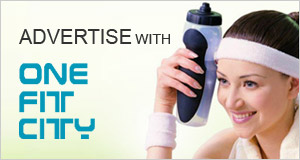 It is easy to learn, practical and very effective. 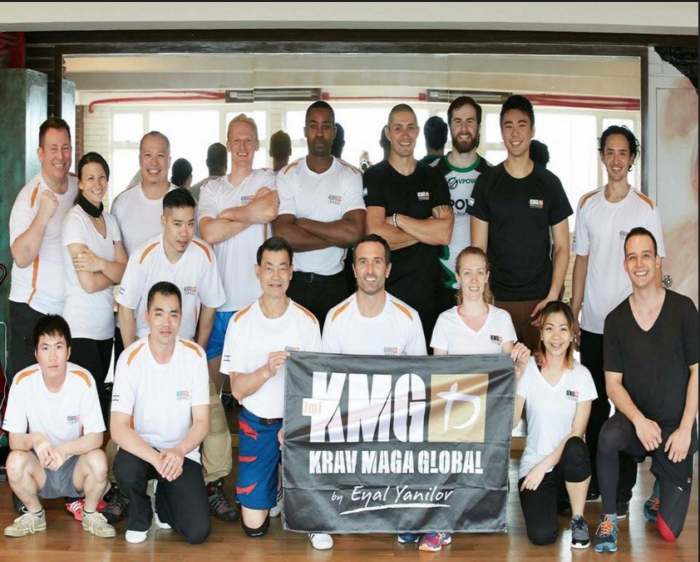 Our Instructors have the highest level of qualifications from the largest Krav Maga organisation in the world, Krav Maga Global with global headquarters in Israel.